We’re Painting Black Friday Blue! 22 Nov We’re Painting Black Friday Blue! Today is one of the busiest shopping days of the year, 2018 has flown by and Christmas is just around the corner. As an online store it would seem obvious to jump on the Black Friday bandwagon, however we feel that a lot of what the annual sales event stands for goes against our values as a sustainable and ethical business. Which? estimated that for Black Friday in 2016 60% of the deals were either the same price or cheaper during the same year. There is also questions around the waste created by massive discounts which encourage people to buy things they don’t need. With this in mind, we want Black Friday to represent something different and amongst many other conscious companies, we believe it marks an opportunity to enact positive change. This is why for Blue Friday we are donating 10% of all of our revenue from Friday to Monday to the Marine Conservation Society. The charity was found in 1983 to help protect our seas and marine life and one of their key programmes is Ocean recovery. Here they work with local communities, governments, marine managers and scientists to ensure that our amazing ocean is well looked after and able to recover where it needs to. 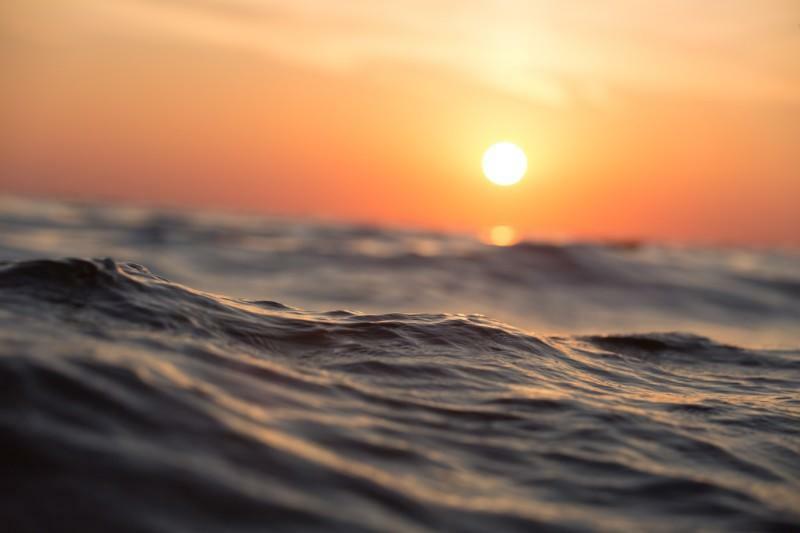 Our oceans are paramount for the protection of our planet and this is why we wanted to do something a little bit different on this busy shopping weekend to help support this truly inspiring charity. This means that with every purchase you will be contributing to the development of some of the charity's vital initiatives to help protect our oceans and marine life. We have a wide range of eco-friendly and ethical products which are all made by independent UK brands which care about our planet. Below we highlight some of our most popular conscious gifts which make having a lower waste and more green Christmas easy. One of the biggest threats to our oceans is disposable plastic. 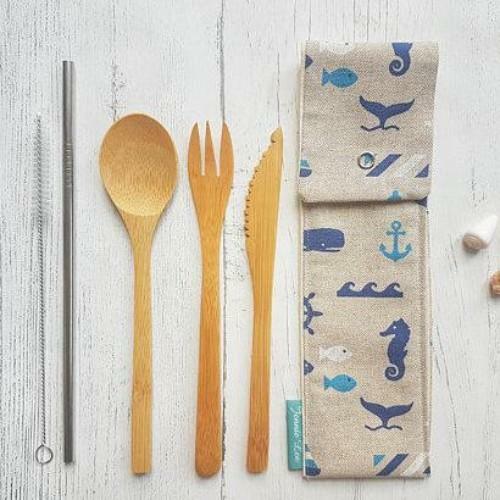 Our cutlery pouches are handmade in the UK and help to reduce the need for single use plastic cutlery. For an extra £3 you can also get the bamboo cutlery and steel straw included. 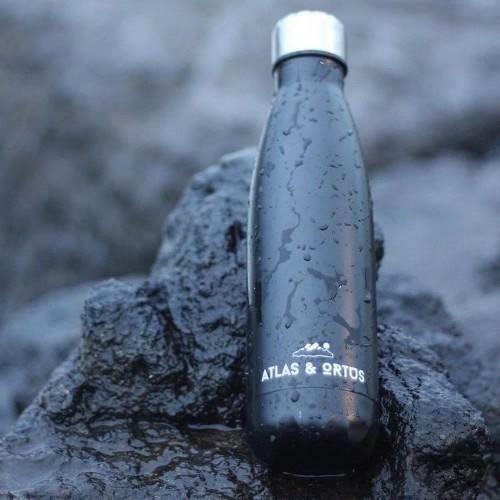 This stylish matte black water bottle has an insulated design which keeps hot and cold drinks at optimum temperature for up to twelve hours. Also available in three other colours - white, grey and navy. A soothing blend of lavender essential oil, traditionally harvested french sea salt and powerful epsom salt leaves your skin beautifully fragranced and your mind wonderfully calm. 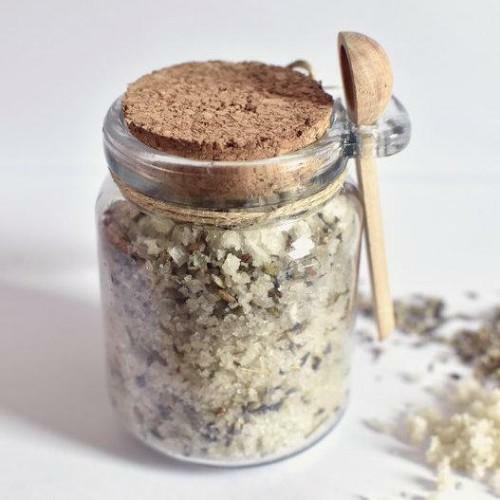 It is hand blended in the UK and is packaged in a reusable glass jar with cork lid and wooden application spoon. Contemporary whale tail pendant necklace handmade in the South East of England. 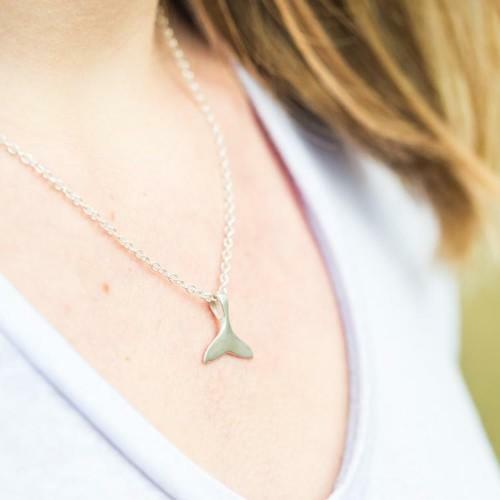 The minimal whale charm is cast from recycled sterling silver and is attached to an 18inch silver chain. This necklace is made by Smoke & Ash who also give 10% of sale to the Marine Conservation Society. 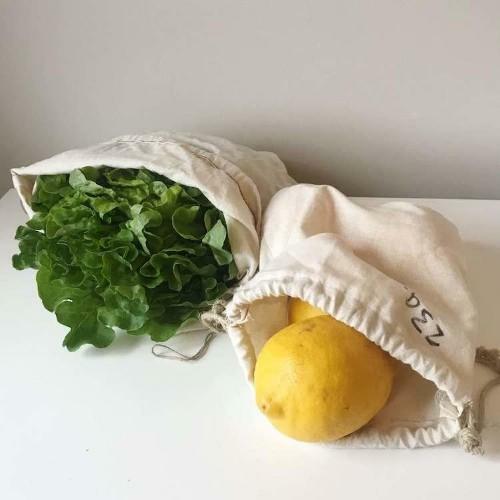 With plastic bags being one of most common items picked up on beach clean ups, these reusable organic grocery bags offer an easy way of reducing the demand for plastic bags. They come in a range of sizes for all types of produce and can be personalised up to ten characters, e.g. names and initials. Reusable linen gift wraps are the ideal environmentally-friendly alternative to conventional wrapping paper. 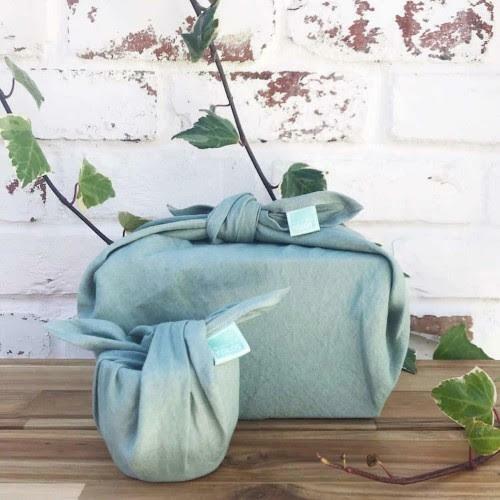 There are a range of colours to choose from and each wrap can be used over and over again to create new traditions of gift-giving, making sustainable wrapping the norm. To discover our full range of sustainable gifts, check out gifts department here.